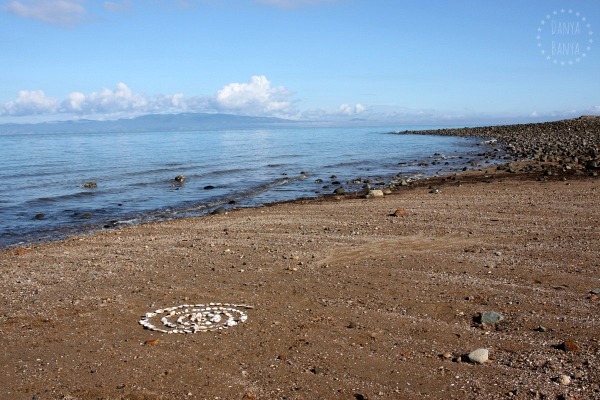 Create land art at the beach, using nature! We were lucky enough to travel around New Zealand’s North Island by campervan recently. So much fun! Today I wanted to share with you our morning at this little beach on The Coromandel (a beautiful peninsula towards the north). The autumn weather that was sunny, but cool – just the sort of weather that encourages leisurely strolling along the beach, hand in hand…. 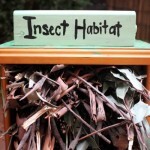 In case you’re not familiar with the term land art (or earth art), it’s art created in nature, using natural materials. The art is then left in the natural space for others to enjoy, later to erode back into nature. 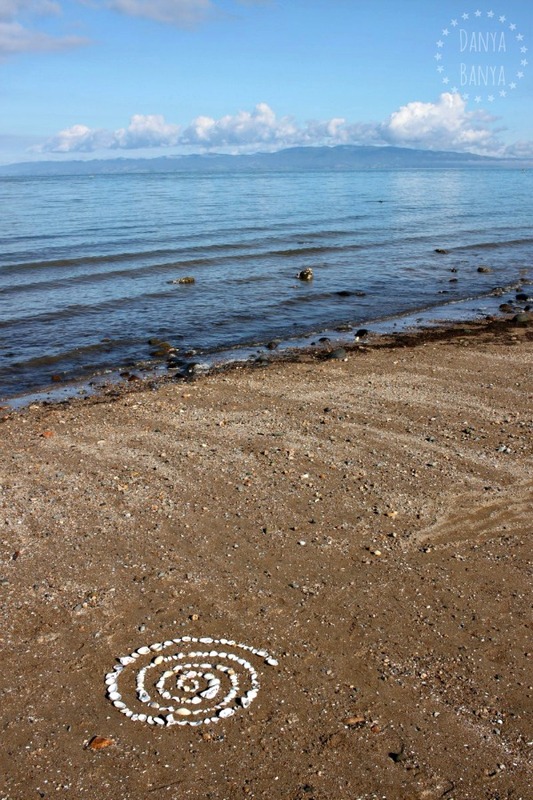 Our particular piece of land art was very easy – we strolled along the beach, searching for white shells. Once we had a few, we found a nice spot of sand to use as our base, and laid the shells in a spiral pattern, starting from the centre. 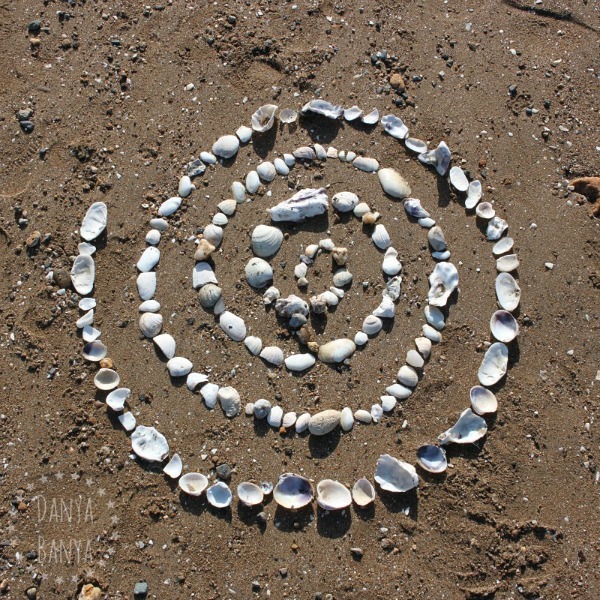 Once we’d laid the first few shells, we searched for more, and our spiral grew. Having something specific to search for meant that we paid more attention to the natural landscape. 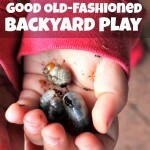 We noticed all sorts of things – from driftwood to stones to footprints, that we might not have otherwise. 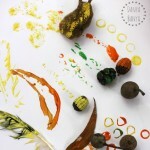 The kids and I chatted as we created too. Not about anything in particular – just about this and that. Connecting. 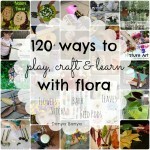 It’s unhurried moments like this that my kids and I connect most. I wonder who else wandered past later that morning. 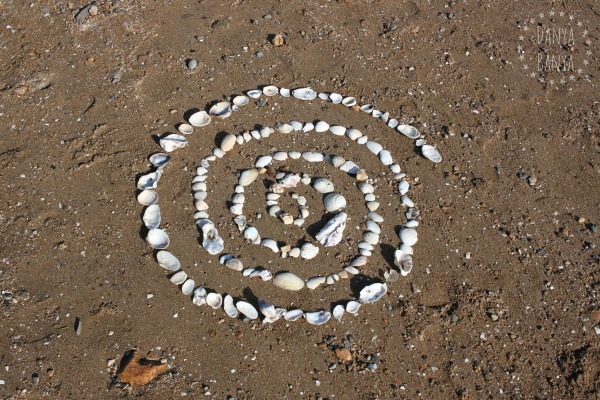 Did they see our spiral art, or had the tide washed it away? 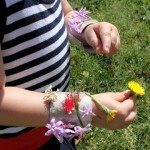 For more ideas , check out our Creative Fun with Nature archives. You made a shell of beach shells…..how lovely!